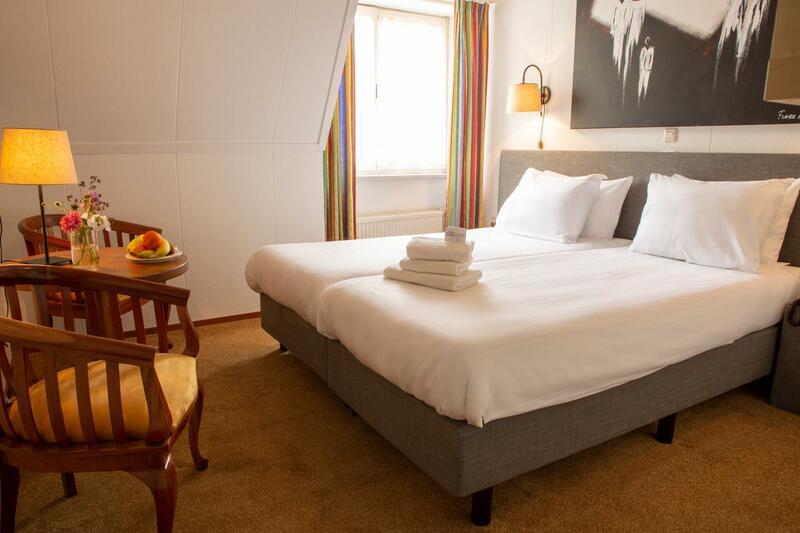 For business quests als well as tourists a comfortable bed is very important. 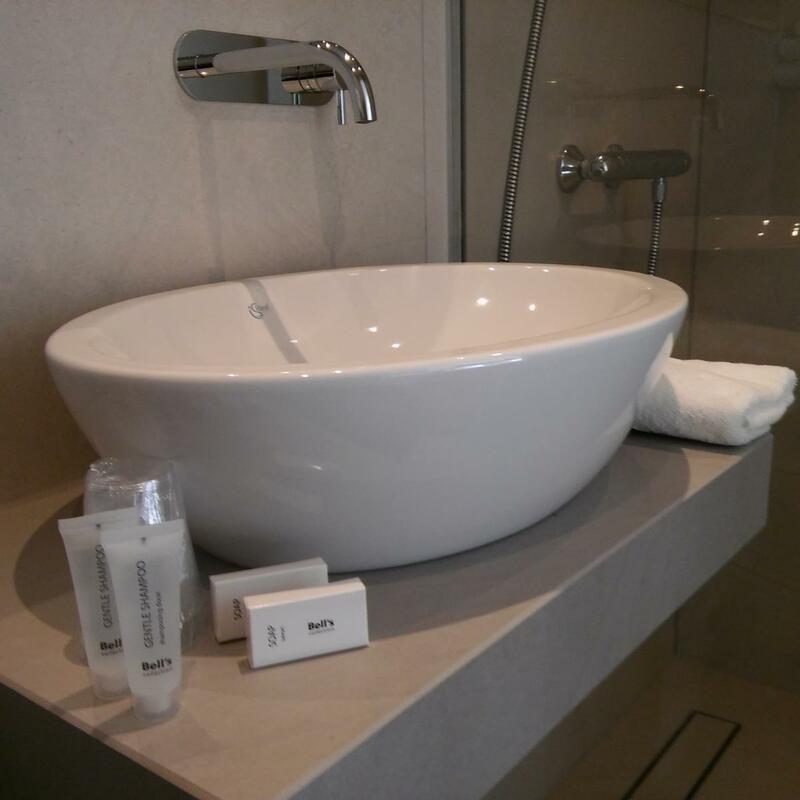 At Hotel Hof van Twente you will start your day refreshed. Ready to enjoy an extensive breakfast. 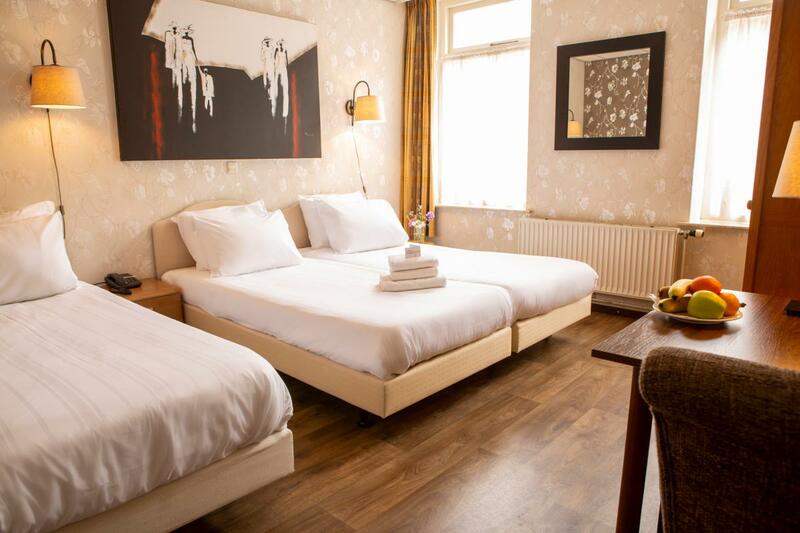 All rooms have a private bathroom and modern facilities like a flatscreeen led television and free WIFI. Our hotel offers various room types, which you can select according to your preferences. We offer standard as well as comfort rooms. Or treat yourself to a luxurious stay at our bridal suite with whirlpool. 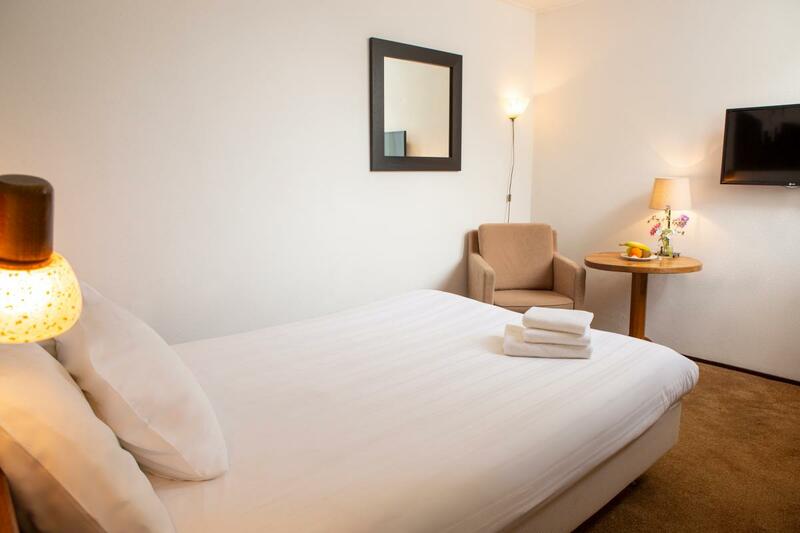 Our family hotel offers 30 comfortable rooms, including 10 on the ground floor. Would you like to book a room with airconditioning? Let us know upfront and we will do our utmost to meet your requirements. Especially for pet lovers our hotel features two hotel rooms on the ground floor where you can bring your dog. In case you will be accompanied by your dog at breakfast, lunch or dinner please be so kind to be seated at our winter garden, where your dog is welcome as well. Please note dogs are not allowed at our restaurant and breakfast room. Use our handy booking system or call: +31 (0)547 333 000. We are pleased to be of service to you. For the best available rate you book directly at the hotel which is always cheaper than through any booking site.